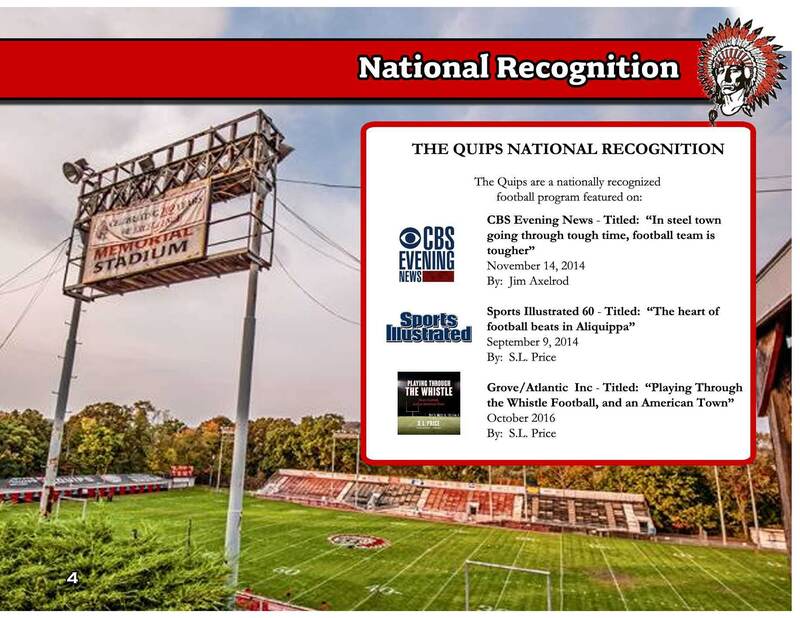 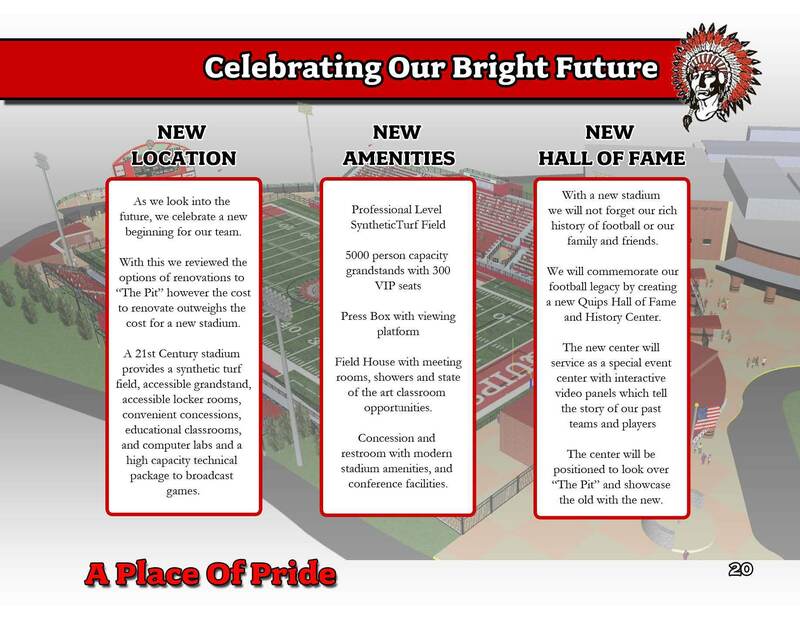 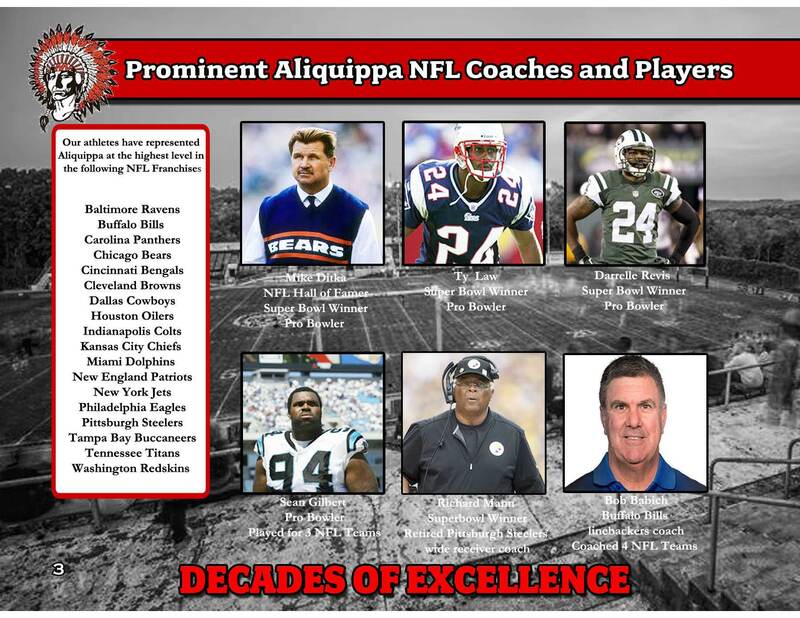 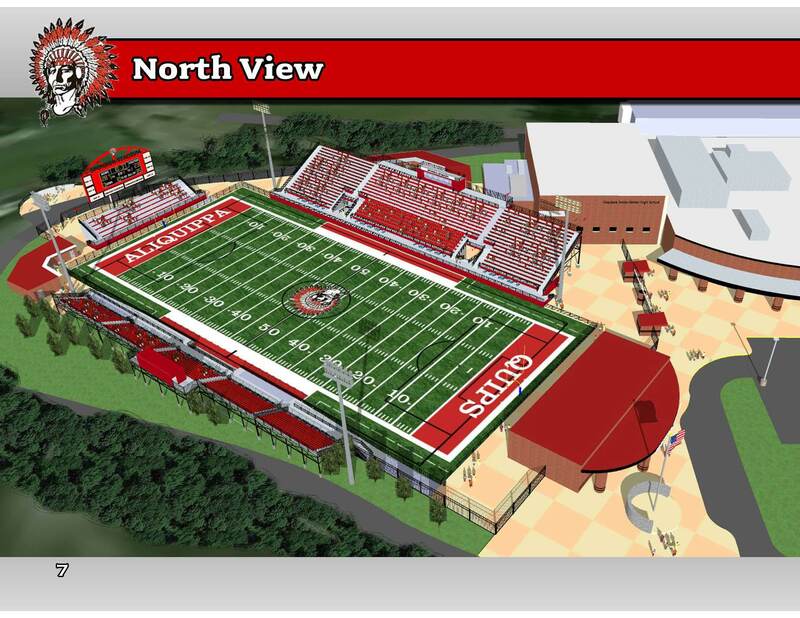 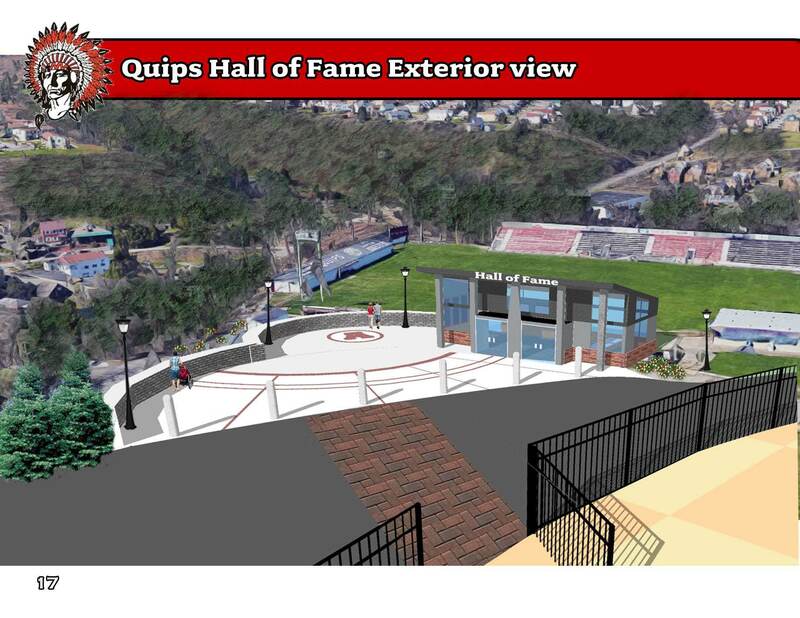 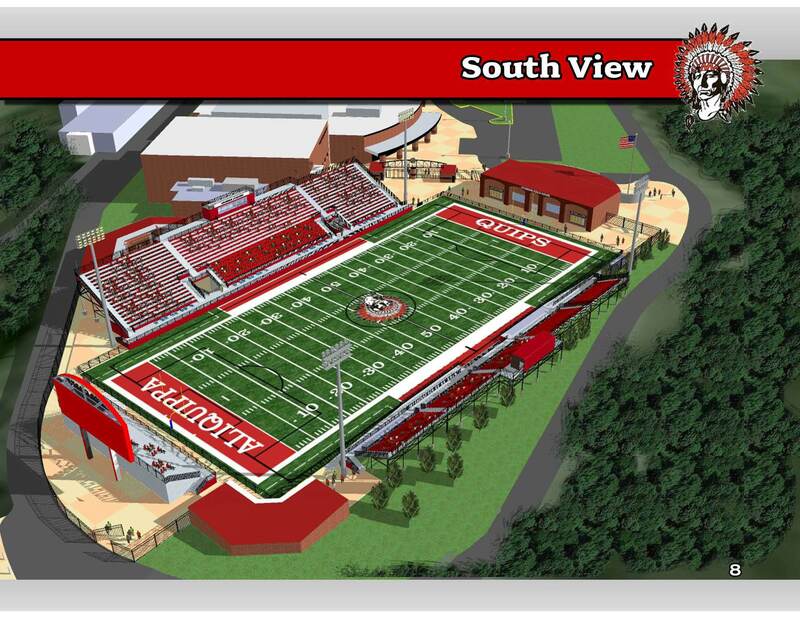 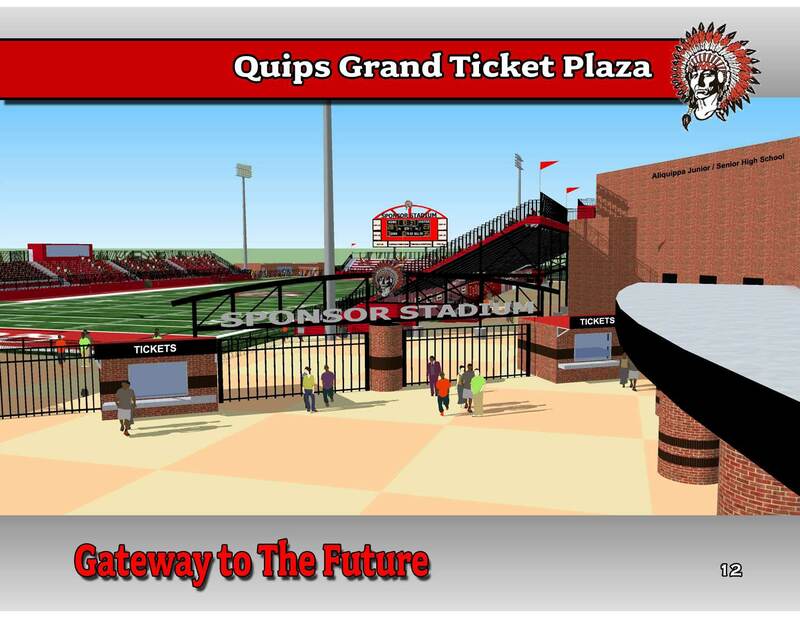 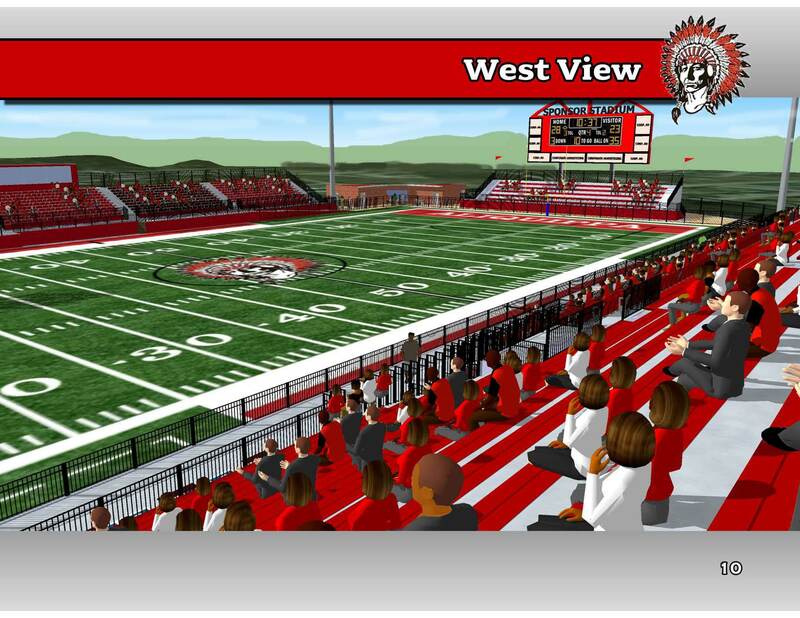 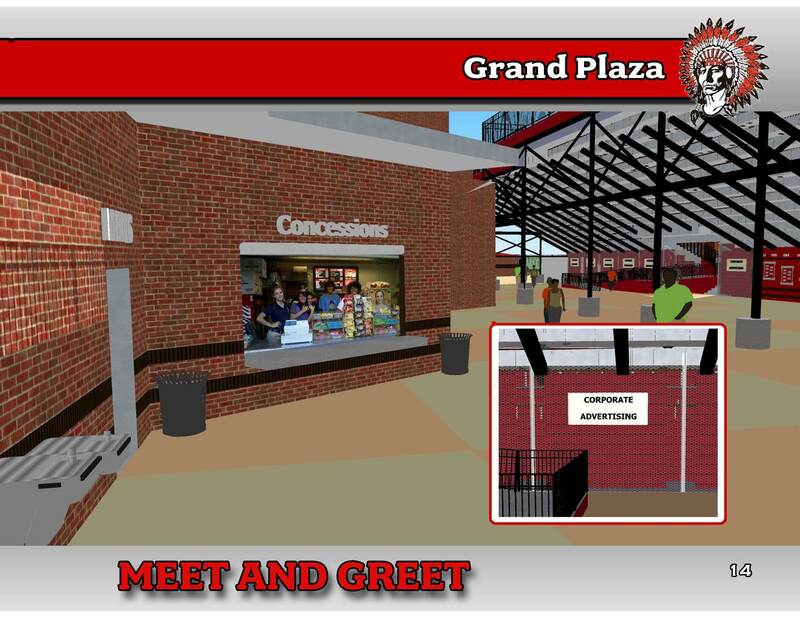 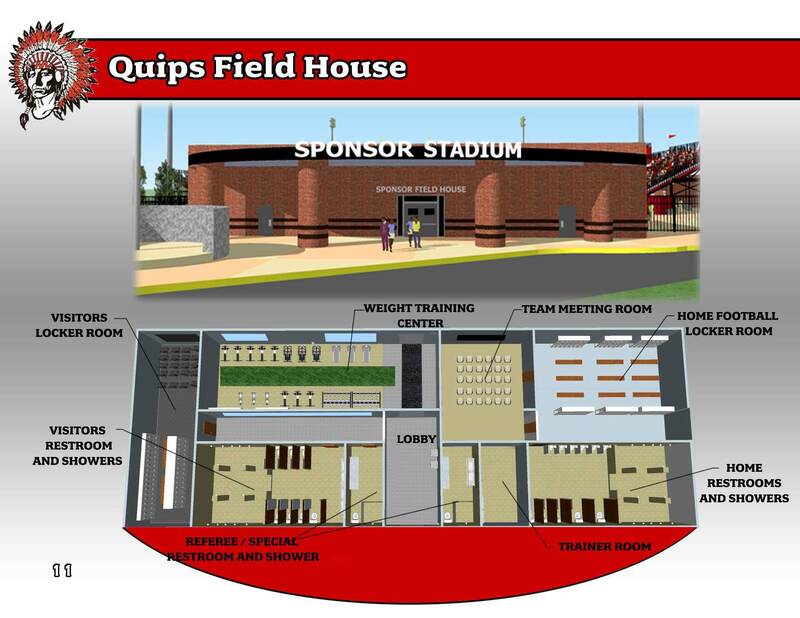 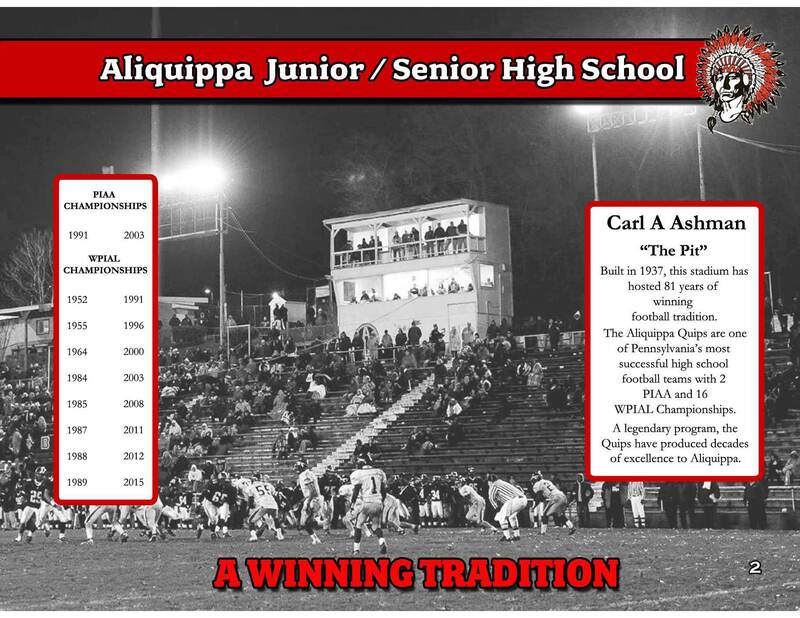 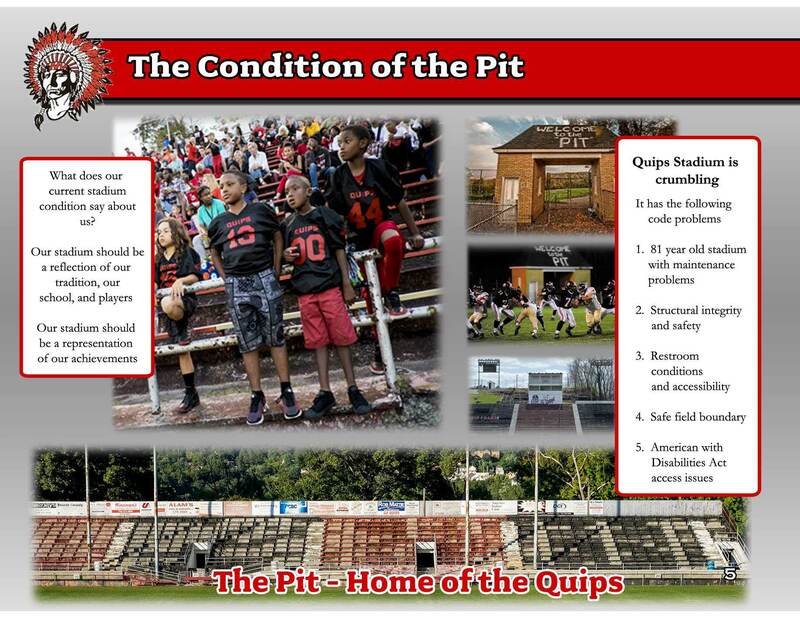 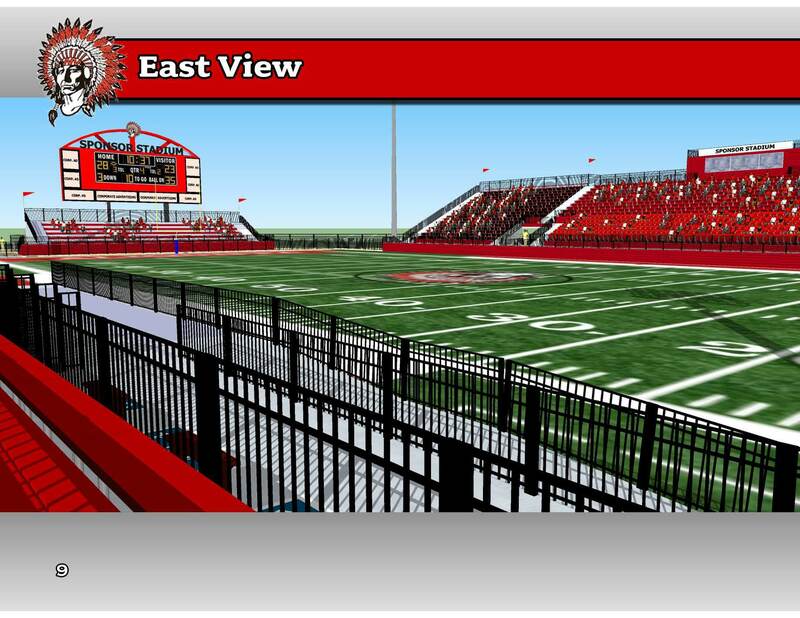 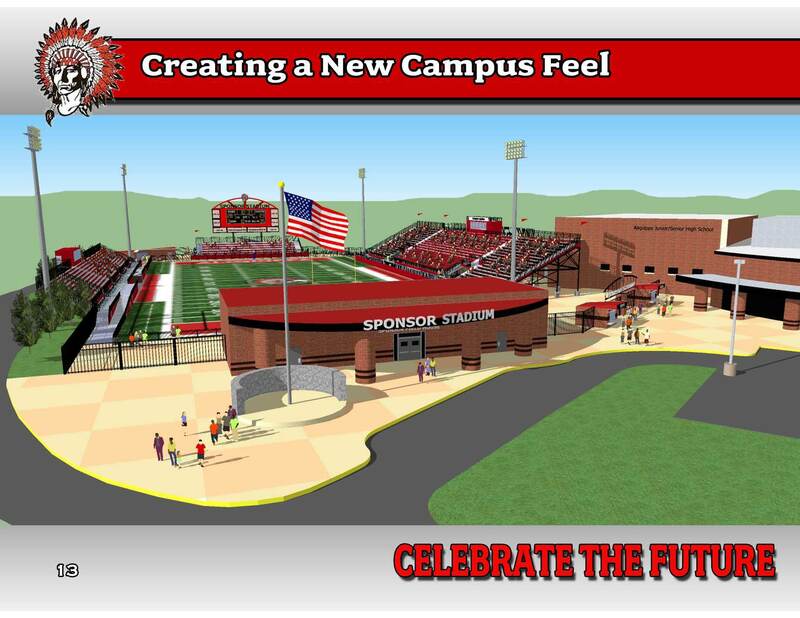 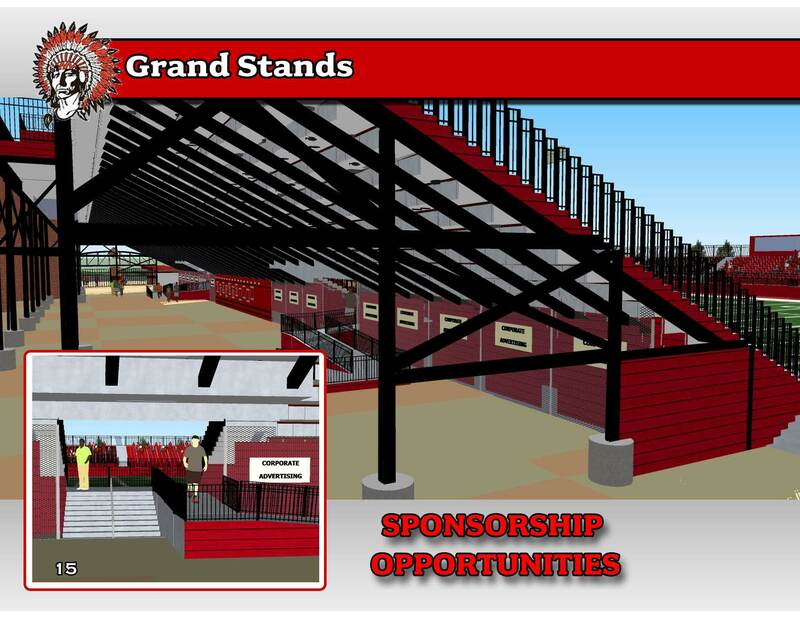 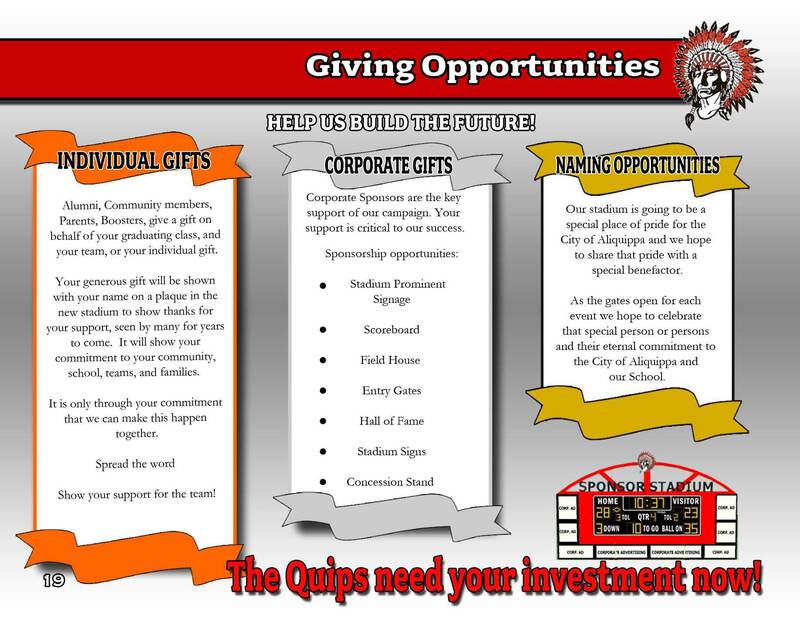 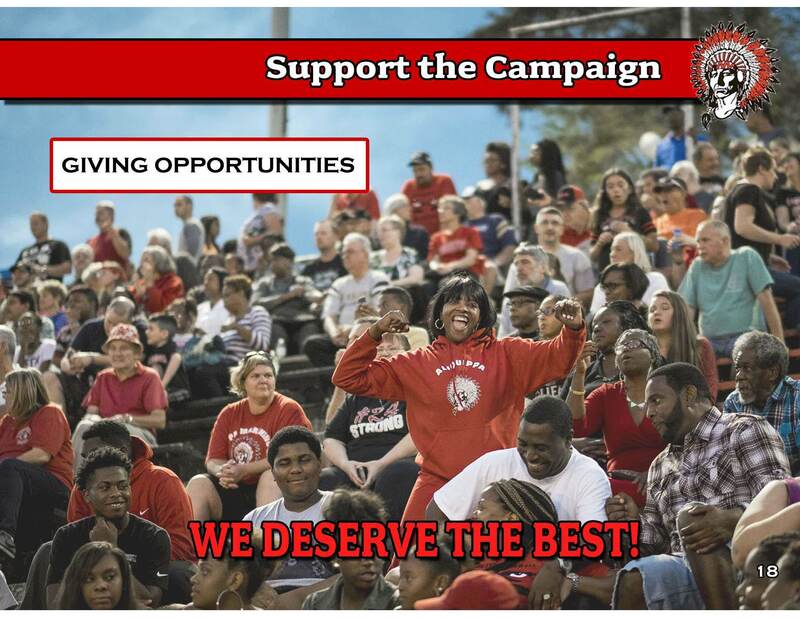 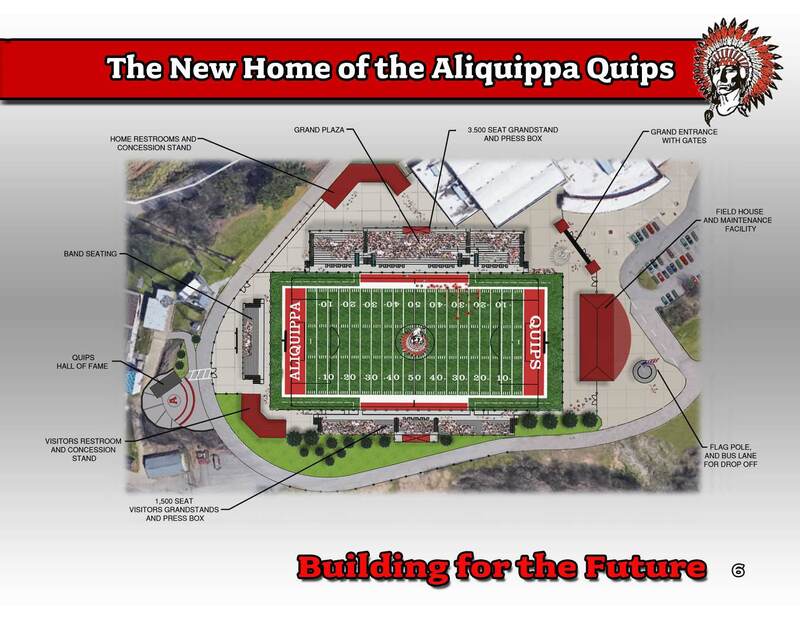 Goals: To raise community support and donor support for the development of a new stadium to support a long standing tradition of excellent athletes who have and are currently playing for the Quips. 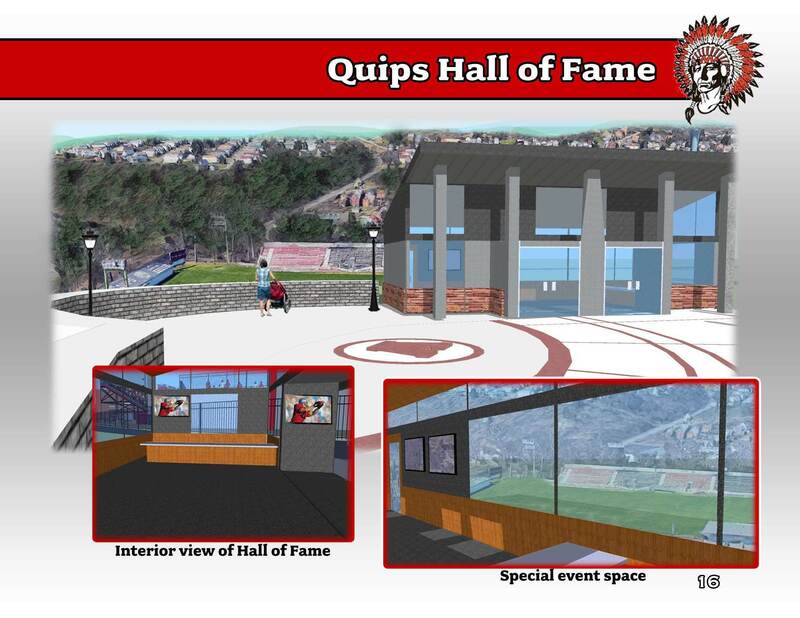 His leadership was driving force for this project. 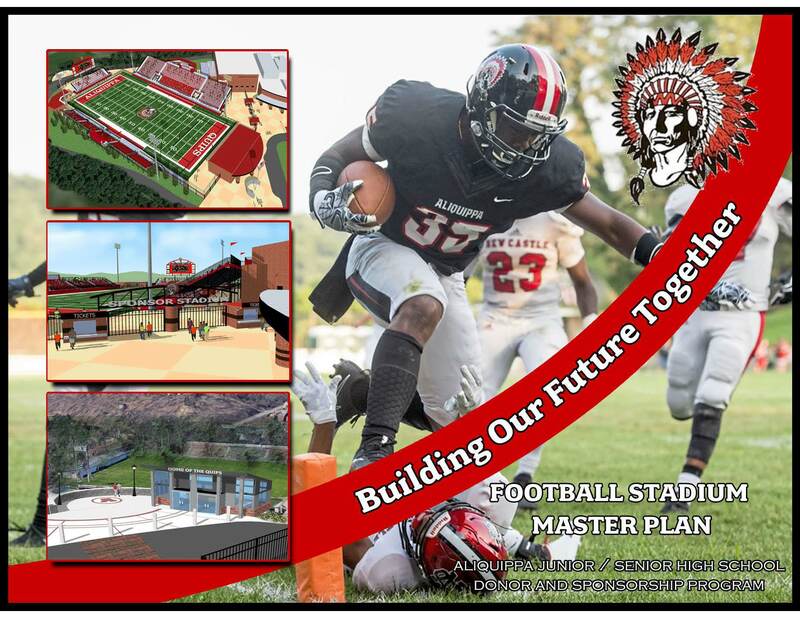 Mr. White work side by side with JTSA Sports to create ideas and develop visions for this sports complex and its future.